Low cost black gondola shelving with wood for sale as complete kit! 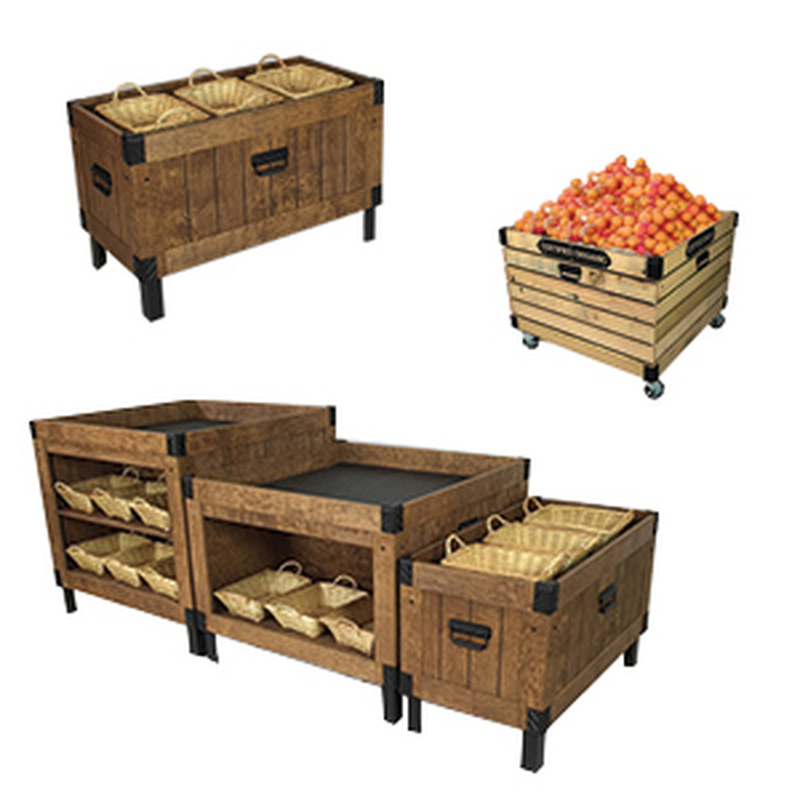 Double-sided black gondola units with wood backs, shelves, end caps. 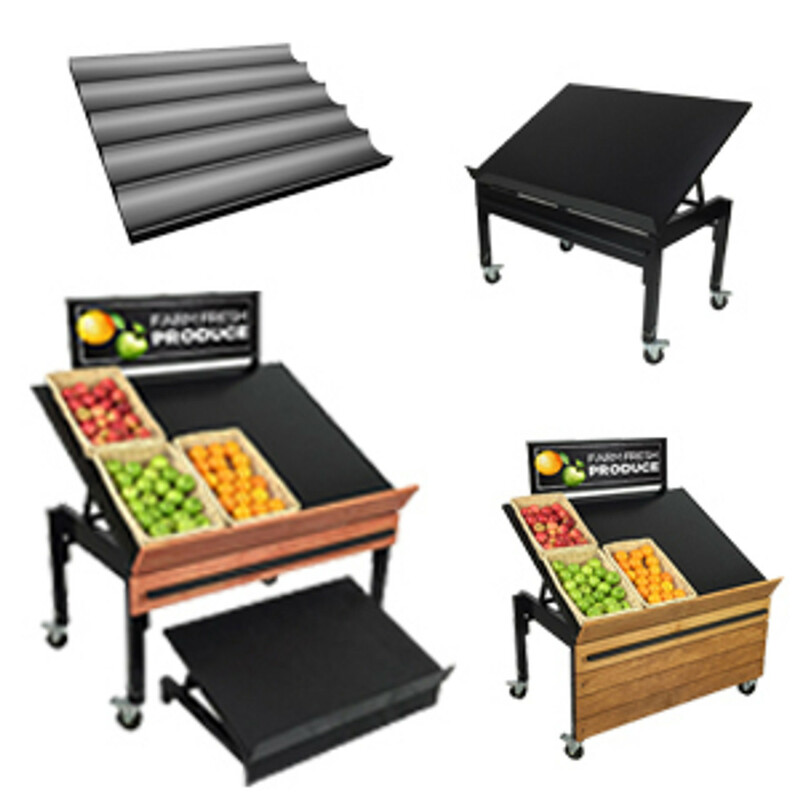 Kit includes center 12ftW x 54H x 41D black gondola, six 19 inch deep bases, eighteen 19 inch deep black metal gondola shelves, six stained wood back panels and two 36W x 19D end caps with all shelves. Wood is custom stained in your choice of 26 colors. 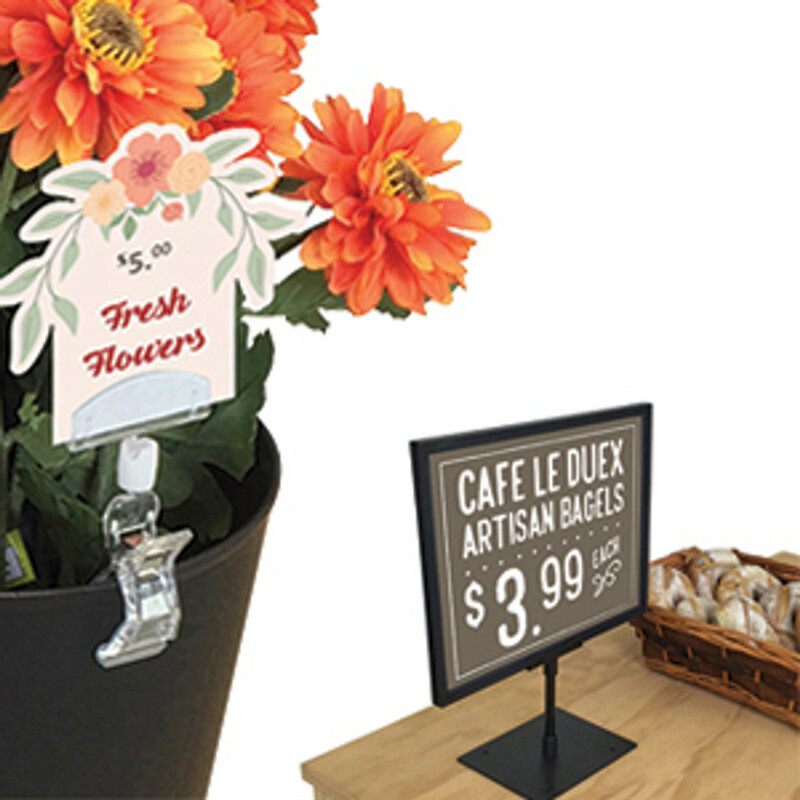 Add gondola chalkboard signs for enhanced look, sold separately. 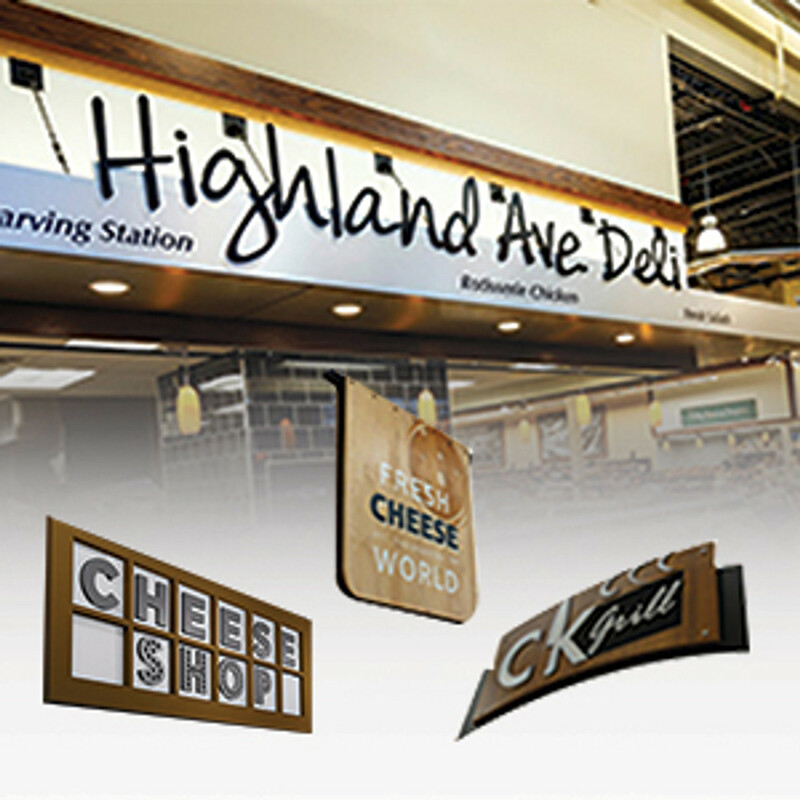 Serving the grocery, convenience store and liquor industries with some of the best design ideas since 1979, DGS Retail specializes in gondola shelving systems that are sold in a variety of different sizes and dimensions. 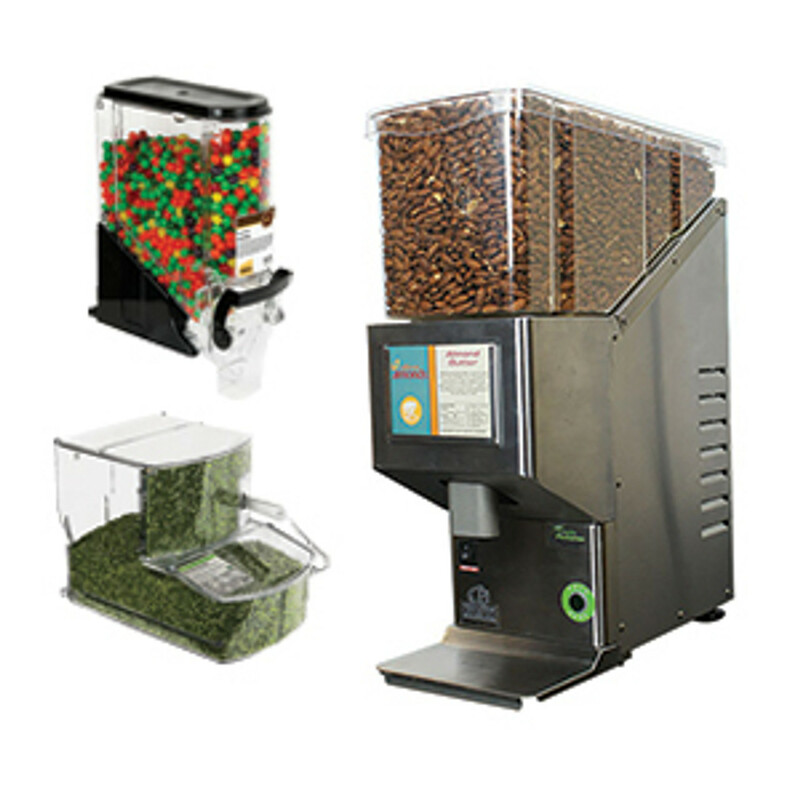 Since we are a gondola shelving manufacturer, we offer some of the lowest wholesale prices on gondola around. 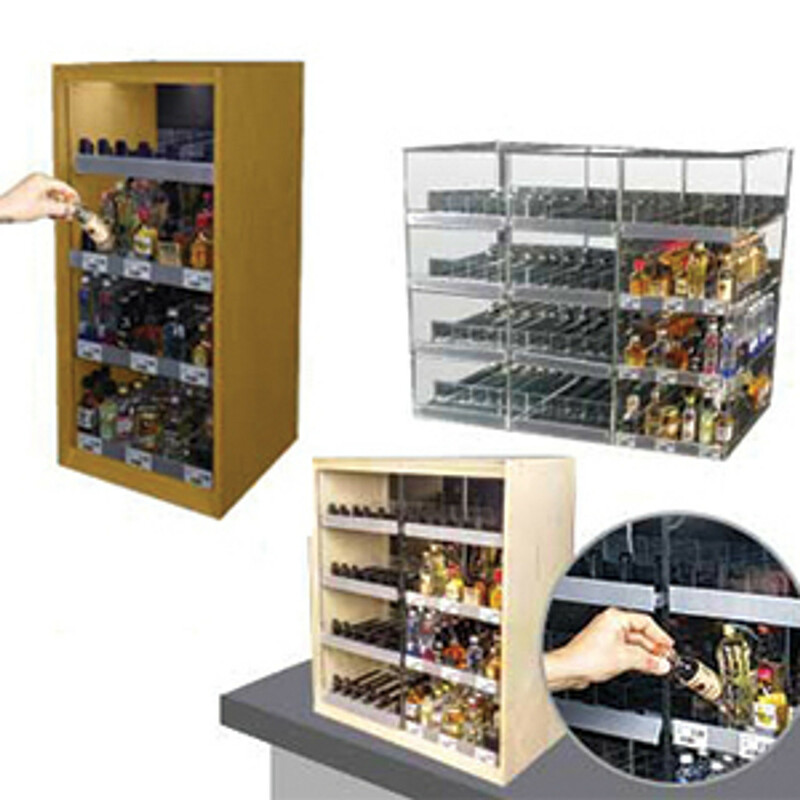 Check out our black gondola shelving which is ideal for use at grocery stores, C stores and wine shops. 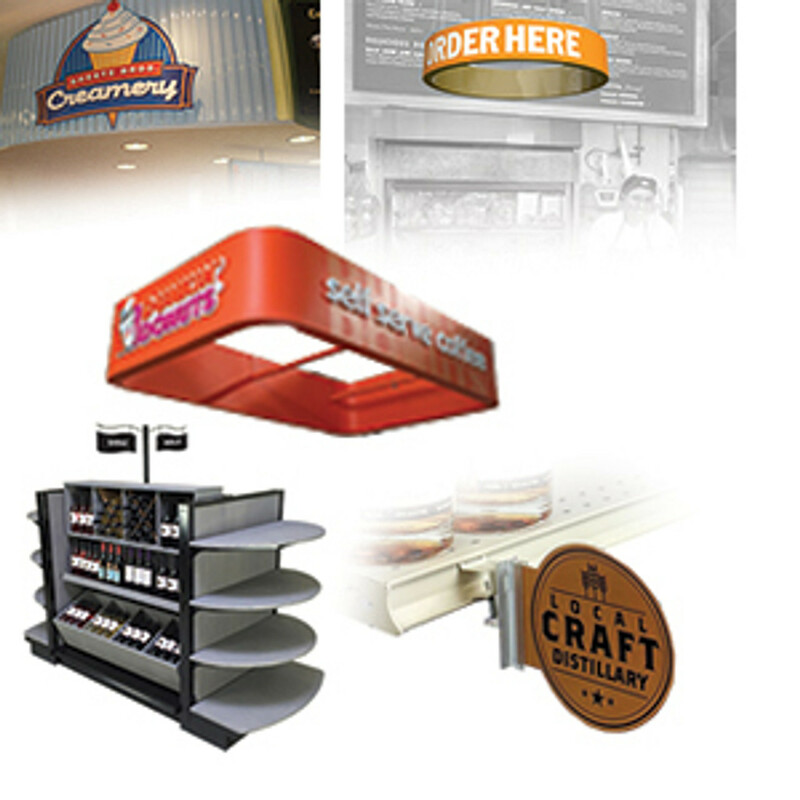 These are some great examples of successful visual merchandising at c-stores. 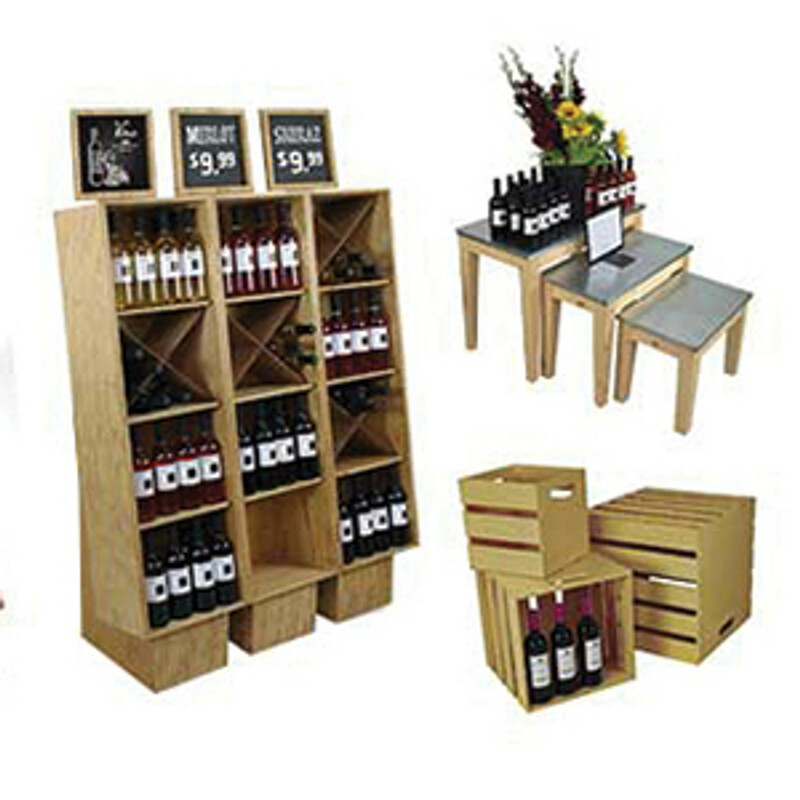 This display's understated look will be sure to emphasize the wine or liquor bottles that are on the shelf. 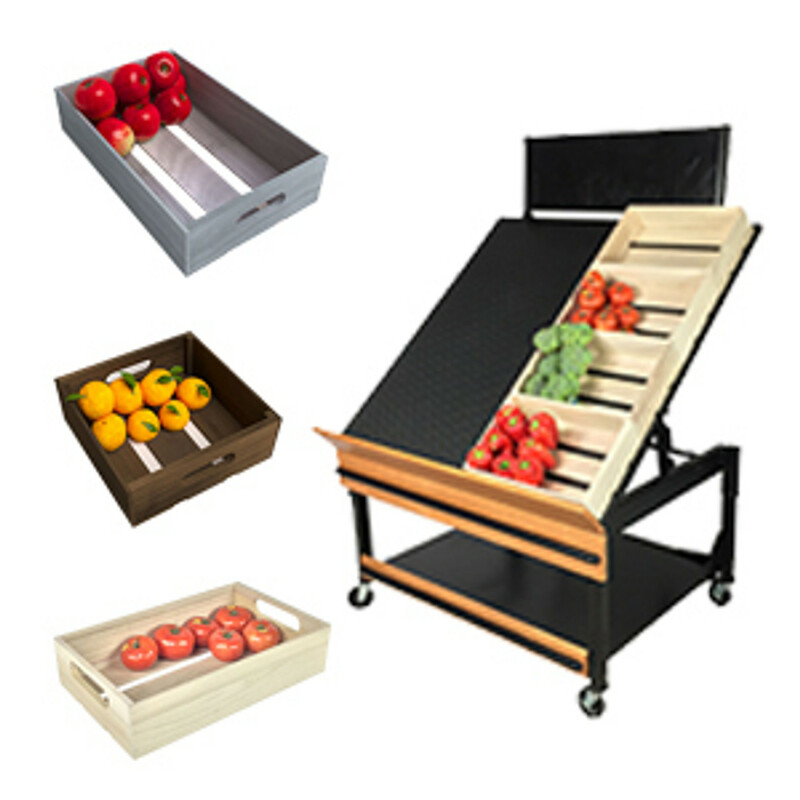 The black metal shelves are super-duty and can support a considerable amount of weight. They have a bracket on the back edge that is inserted into notches on the black gondola shelving uprights. 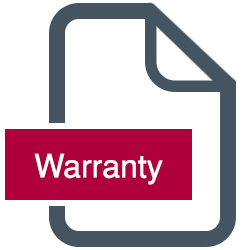 These are sometimes referred to as vertical slotted standards. 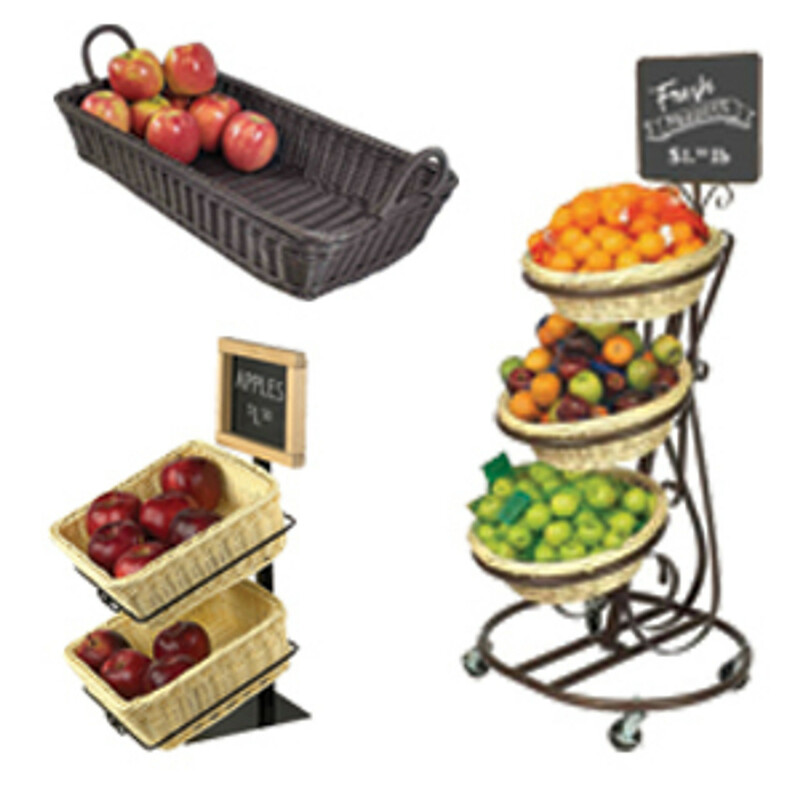 DGS Retail has an in-house team of visual merchandising experts. Our team is made up of both store interior designers and retail architects. 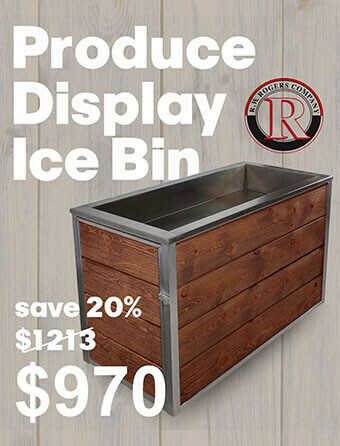 They are constantly looking for ways to create new point of purchase display best practices when it relates to designing a liquor display. 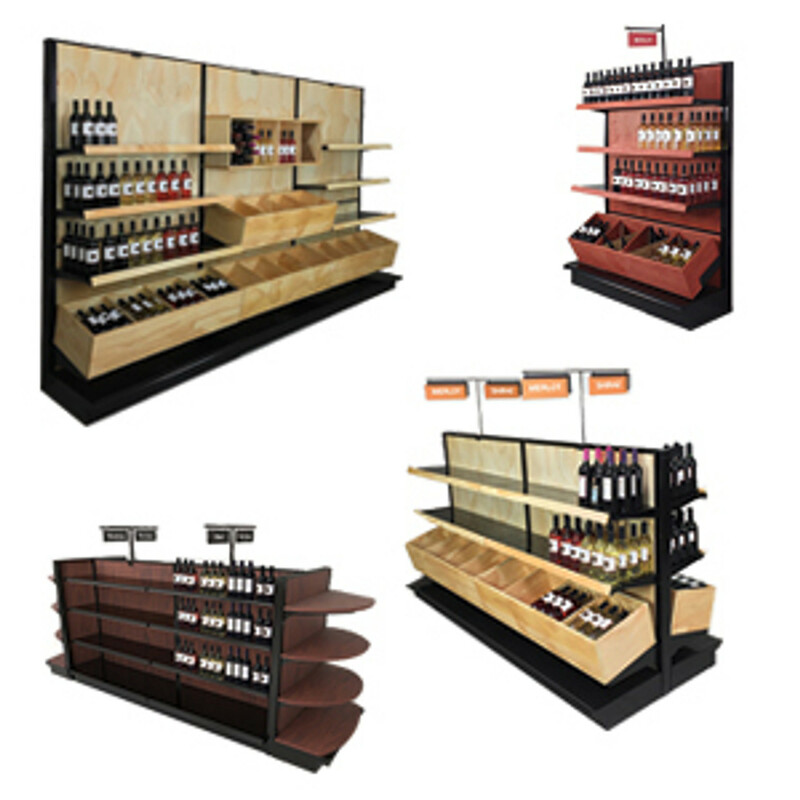 Our studies have shown that wine and liquor sales are improved when the display features natural materials and retail signage. 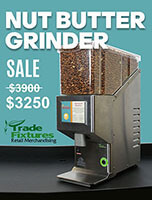 To take advantage of this trend our retail team has incorporated both stained wooden back panels and retail chalkboard signs into this outstanding store fixture. 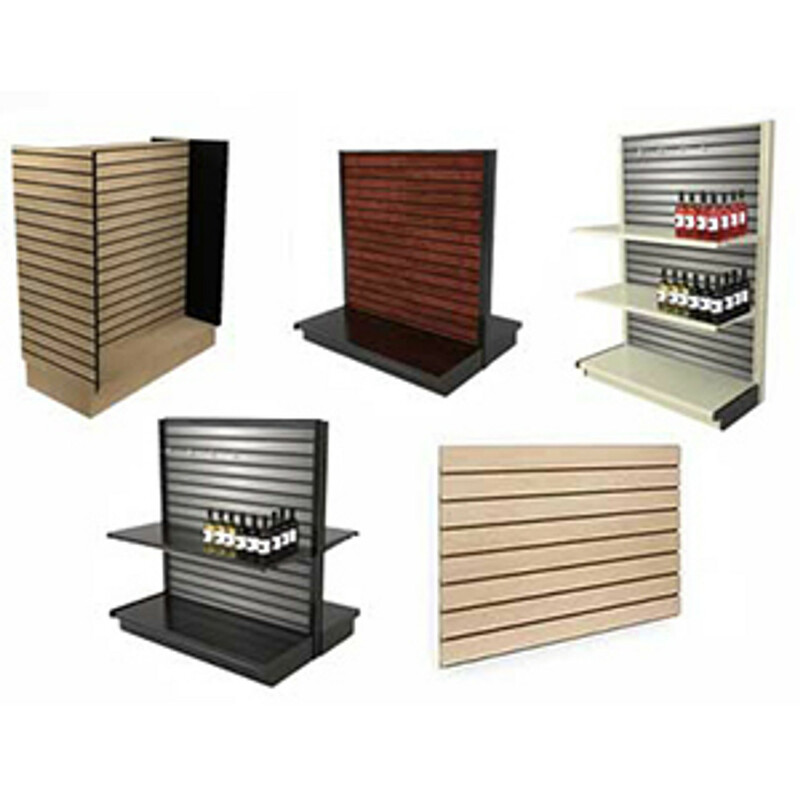 Part of our unique line of commercial wine racks this custom display offers versatility and will highlight your product by helping to cut through the visual clutter. This display is for sale as a complete kit. The dimensions of this retail shelving for liquor stores is 16 feet wide by 54 inches tall by 41 inches deep. 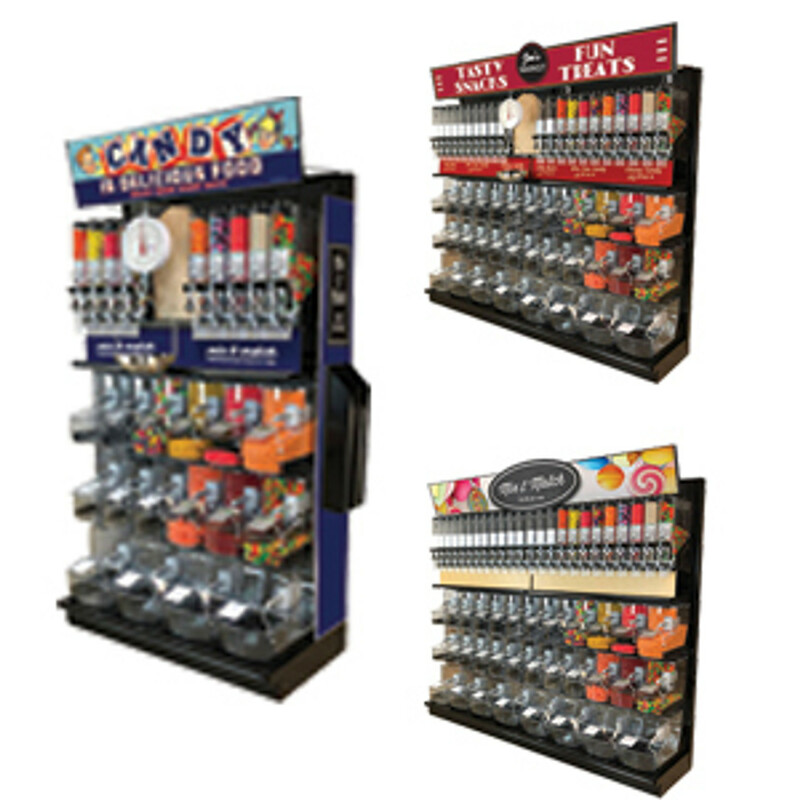 This unit includes a 12 foot wide double sided gondola shelving unit in the center and (2) end cap displays. 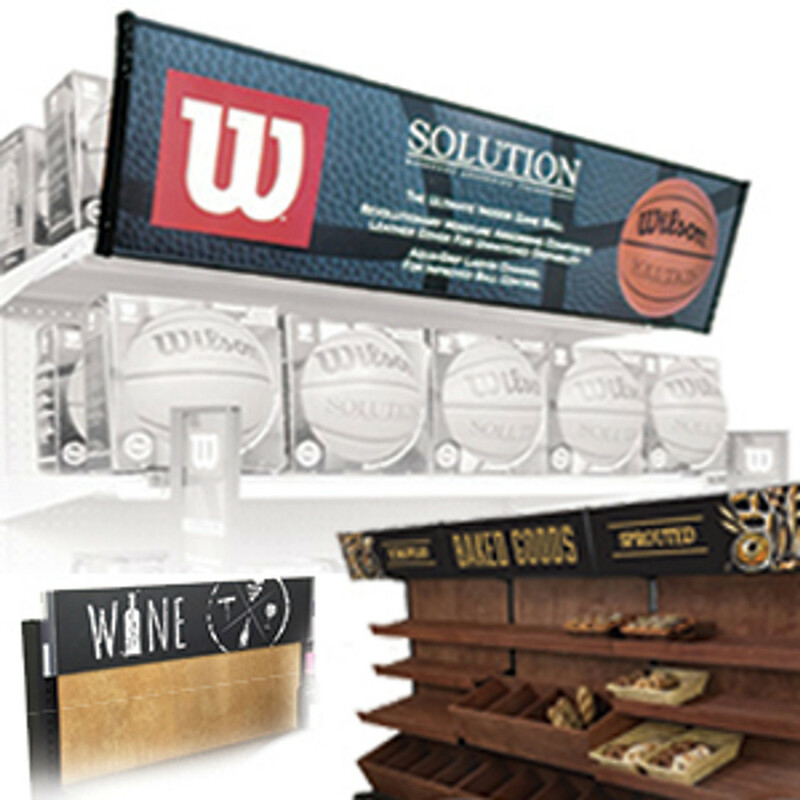 The end cap displays are 36W by 54H x 22"D each. The kit includes all the base shelves at 19D each. There are (18) black metal gondola shelves for the center section. These are 19 deep by 48 wide. There are (6) black end cap shelves that are 36 wide by 19 deep. The display features hand-stained wood back panels. 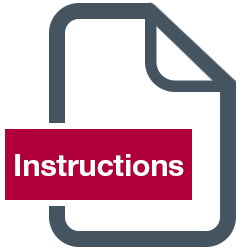 Choose from over 25 available colors on the DGS Retail wood stain color chart. 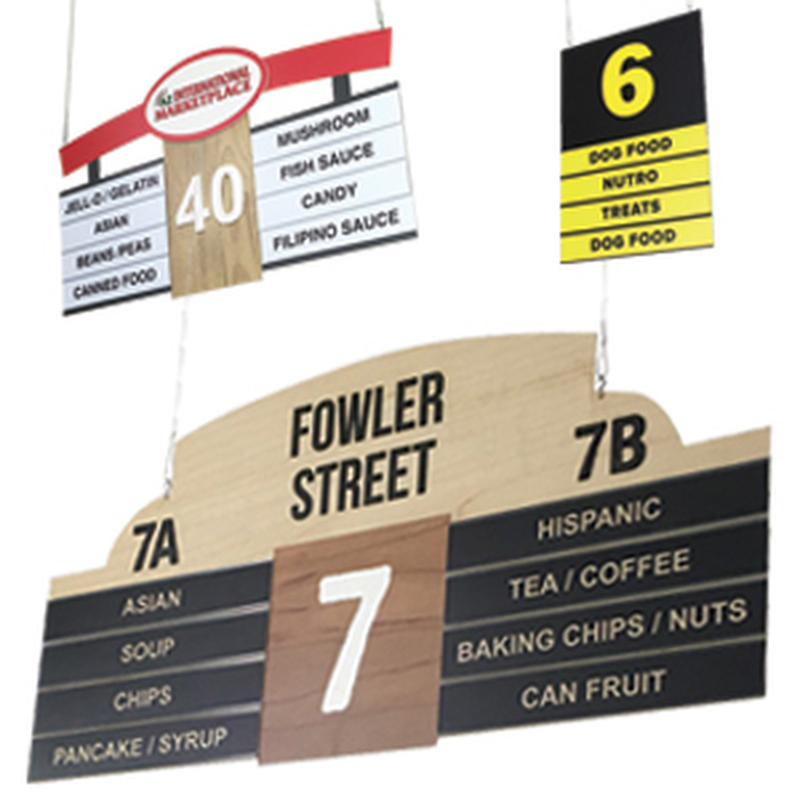 The retail chalkboard signs are for sale separately. They mount directly to the gondola shelving top cap. The chalkboard signs feature a real chalkboard that you can write on. 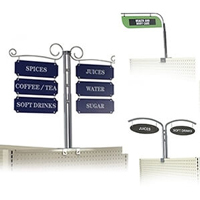 It is a double sided instore sign. Each chalkboard is framed with rustic wood and is hand stained to match the rest of the display. The sign frames measure 24W x 10H. 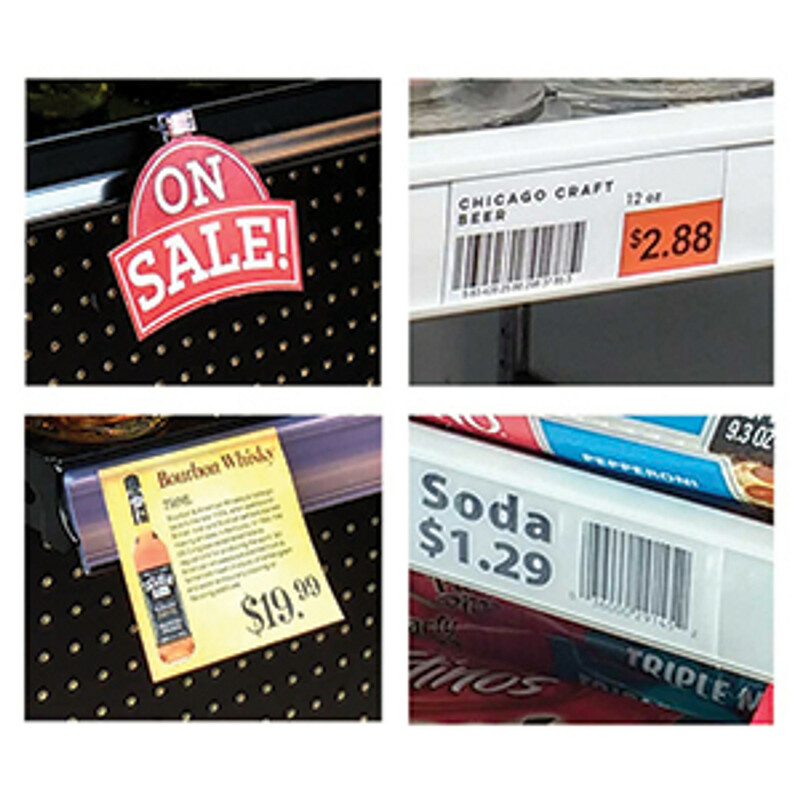 The sign holders have a slot on the top edge to accept pre-printed signs if you want to cover up all or part of the chalkboard with advertisements. The rustic chalkboard signs are supported by a black metal tube structure that securely attaches to the gondola. 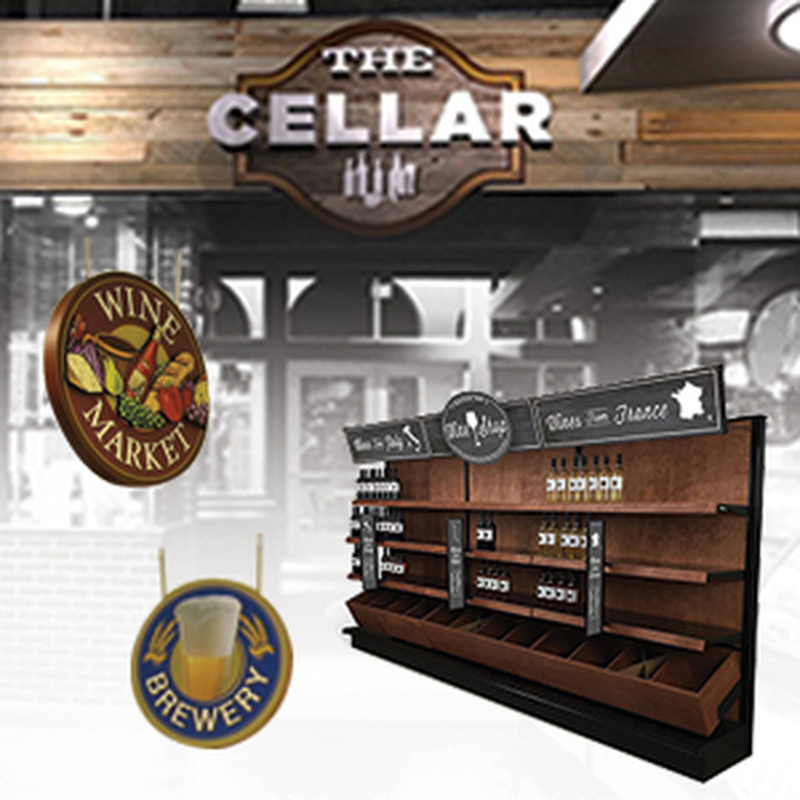 Consider adding more instore signage options to help educate your customers about wine varietals or to help with comparison shopping. 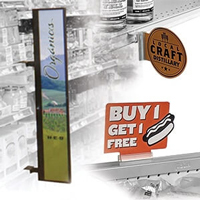 Use shelf edge signs to up-sell a customer to a better quality of wine or liquor. Use aisle violators to clearly mark sections with types of wines, etc.